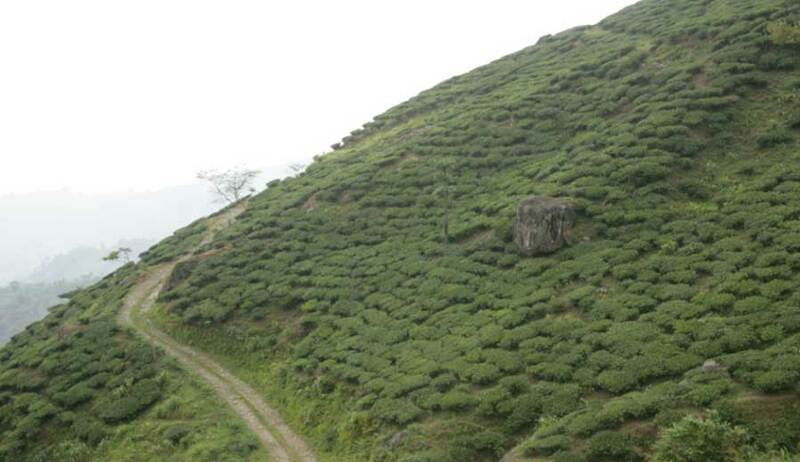 “Sivitar” tea estate in the Kurseong sub district of Darjeeling means the abode of the Hindu deity, Lord Shiva. One of the hills of the estate has a river flowing along the base, reminiscent of the ‘Shiva Lingam’, representation of Shiva. The steep slopes of Sivitar are planted with healthy bushes that are cared for with the best farming practices. The Mahanadi river, flowing through the garden, nourishes the fertile mountain soil to prepare the land for prolific growth. The leaves harvested from the vibrant bushes are processed into teas that cup as mature, well-rounded and flavourful.